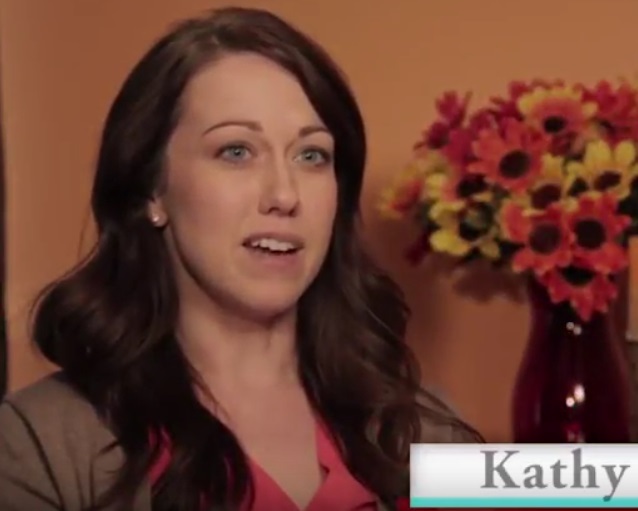 Kathy suffered from extreme fatigue, weight imbalance and acne. By balancing her hormones she has seen amazing results. Not only does she have more energy and clearer skin, she had an easy time conceiving.